Let's hear it for new garage doors. Studies show that replacement garage door cost versus return on investment (ROI), consistently ranks at the top for home improvement projects. The most recent study by Remodeling magazine, confirms that replacing a garage door reaps a 98 percent return on investment. 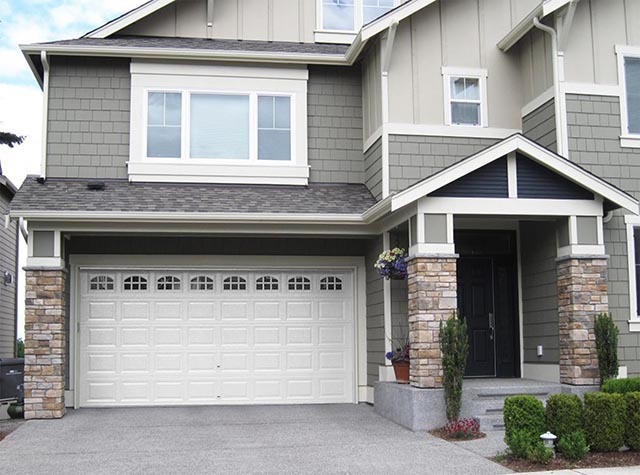 Yes, garage doors are the number one ROI for home upgrades. That's almost as good as leaving your money under the mattress. But in this case, you're also improving the curb appeal of your home and an additional perk to attract the right buyer should your home be listed for sale. 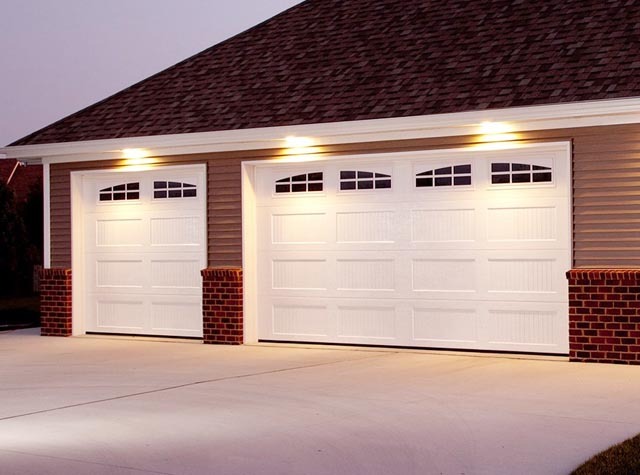 We should also mention that new garage doors can add to your garage security and provide insulated comfort for those winter man-cave projects. The Cost vs. Value Report is an annual listing of popular home remodeling projects in the U.S. as a tool for the building trades and real estate professions. By comparison, the ROI for a deck addition is 83%, while a minor kitchen remodel came in at 81% and 74% for new vinyl windows. So the next time you're thinking of remodeling your house, a new garage door might be a safer, more attractive investment alternative than keeping your money in a piggy bank  or under a mattress. A few simple precautions can protect your family and friends from potential harm. Please take a few minutes to read the following safety and maintenance information. Refer to your garage door and opener's manual for details specific to the model you own. Then check the operation of your garage door and automatic opener. Consult owner's manual for additional recommended maintenance for your models of door and opener. Or contact the professions at Aurburn Garage Doors. This important information is provided by the U.S. Consumer Product Safety Commission, the National Safety Counsel and the Industry Coalition for Automatic Garage Door Opener Safety.